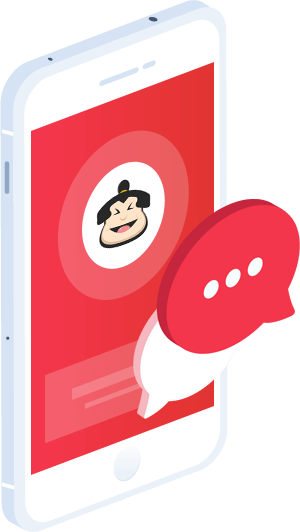 Call Sumo’s AI analyzes call data to provide insights on marketing, sales, and operations. Businesses who utilize Call Sumo have marketing and optimization technologies on par with Fortune 500 enterprises. From automated ROI analysis to sentiment analysis, Call Sumo gives critical insights and recommendations to business leaders. Don’t be shy, We’re nice!